The United States national airspace is the busiest in the world, with up to 87,000 flights per day and the Oklahoma skies are no exception. Studies show that unmanned aircraft (drones) have an accident rate seven times higher than general aviation and 353 times higher than commercial aviation. 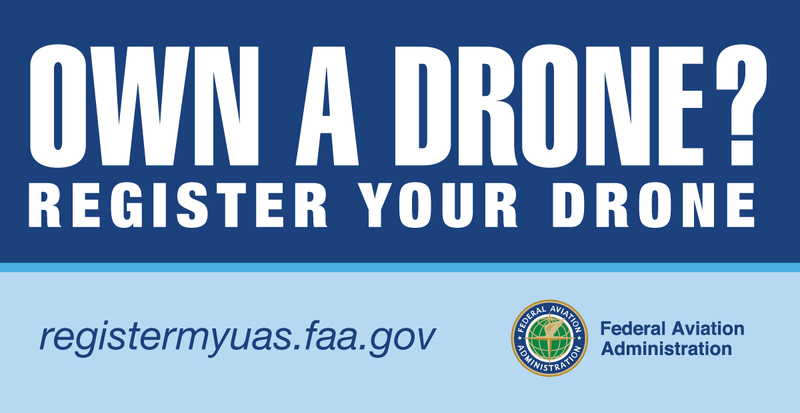 The Federal Aviation Administration Modernization and Reform Act of 2012 directs the FAA to create regulations that will enable drones to fly throughout U.S. airspace and they have done so through the Part 107 rule released in the summer of 2016. Part 107 allows businesses to fly small (under 55 pounds) unmanned aerial vehicles (UAVs) in the U.S. airspace for business purposes and according to an Oklahoma Department of Commerce study, the Oklahoma drone industry employs 550+ people, has a $57 million payroll effect, and generates $3.5 million in sales taxes.